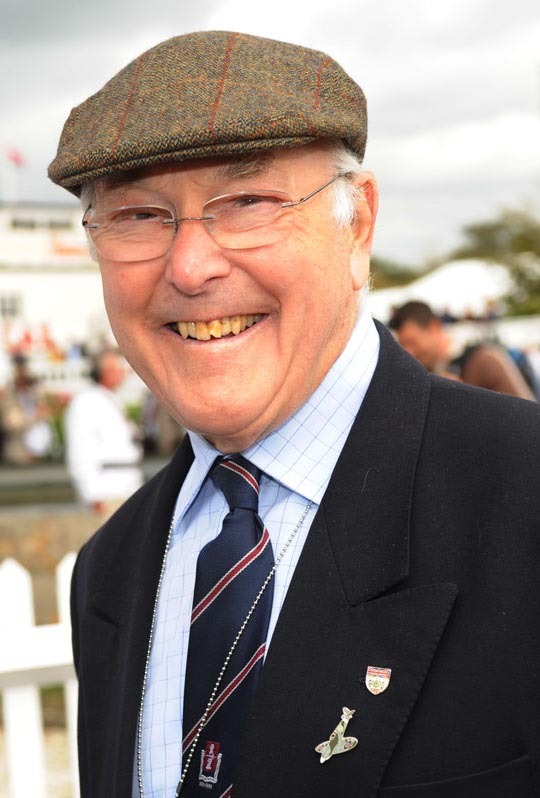 At the beginning of this week it was reported that legendary F1 commentator Murray Walker has been diagnosed with cancer. He was holidaying in Germany when he fell and fractured his pelvis. This fall led to a series of blood tests which informed doctors of his cancer. Murray is due to start his programme of chemotherapy in the next few months & it’s said he has cancelled plans to go to the British Grand Prix at the end of this month. Many will remember his energetic commentary which almost eclipsed each race! I hope that having caught the disease early & the fact that Murray has so much energy for an 89yr old means he succeeds in his fight against cancer & continues to enlighten our lives with his love for F1 & all involved. This entry was posted in Extracurricular Sport and tagged Cancer, Commentary, Commentator, F1, Formula One, Murray Walker.